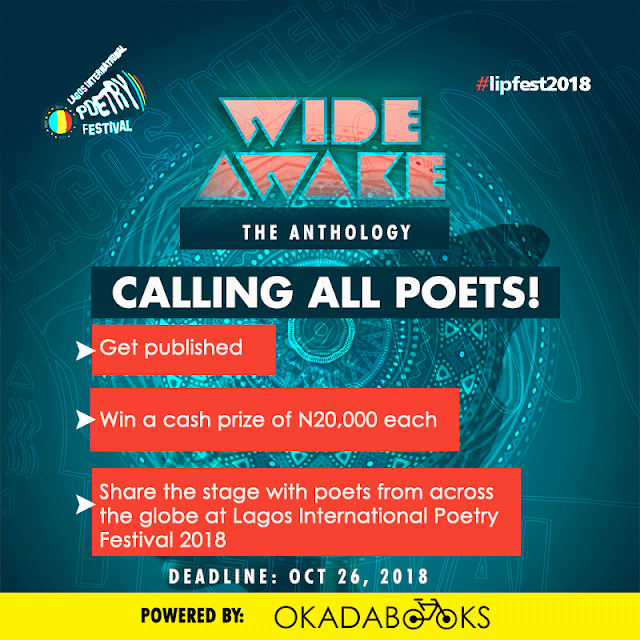 After a thorough judging session by the judges, Dami Àjàyí and Titilope Sonuga, the entries of 15 poets were chosen to be featured in the anthology, and 3 of these 15 poets, who had the most outstanding poems, will receive a cash prize of ₦20,000 each. 100 entries were submitted for this contest, but only 16 made the top entries. Originally, 20 poets were supposed to be featured in the anthology, while 5 poets were supposed to receive a cash prize of ₦20,000, but based on the feedback from the judges, the quality of entries were really poor. Due to this, the judges had to got through a lot of deliberation in selecting the shortlist and they decided on choosing only 16 poems, instead of 20, and 3 cash winners, instead of 5. These top 15 entries will also be rewarded with a FREE Masterclass with Kwame Dawes. 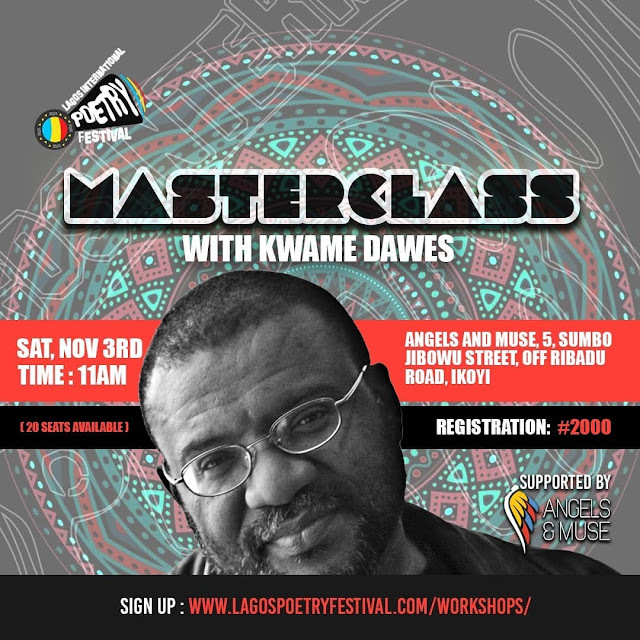 If your poem made this list above, go to Kwame Dawes’s Masterclass with an identification to verify your name and you’ll be registered on site.